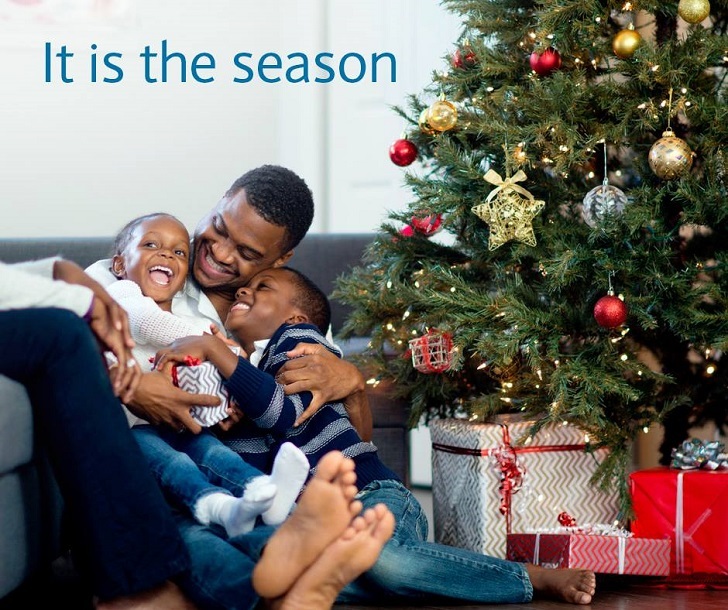 Home / Health / Healthy habits / Lifestyle / TIPS TO HELP YOU STAY HEALTHY DURING THIS FESTIVE SEASON! I LOVE Christmas and all of the socializing and parties that come with it. But it can be difficult trying to stay healthy during the festive season. ☛Stay active! Now more than ever, exercise is important. Do you know that when you exercise, you are more likely to eat healthier that day? If you’re planning on a night out, do some extra cardio that morning or the night before, or both! ☛Control your alcohol intake. I know it’s probably already a given that you will be drinking alcohol. One thing you need to know about alcohol is that when consumed, your body will burn this off before any food and it will take a long time to do this. Any food you eat while you are drinking or afterward will most likely be stored as fat. I’m not saying not to drink, but make sure you eat something healthy before drinking. This will prevent you from snacking on deep fried and unhealthy foods while drinking. ☛Stay away from the food table. When you’re at a party, avoiding hanging around the food table. You will be more tempted to eat it when it’s right in front of you. Out of sight, out of mind. Easy done! ☛Order your meals first before the other people you’re dining with. This will remove the temptation of changing your order to something unhealthy as ordered by a fellow diner. ☛Skip the salad dressing or request for it on the side to keep an eye on how much you take. ☛Say no thank you to bread rolls and butter. They carry tons of calories. ☛Load up on vegetables first as they are the lowest calorie items, then protein and work your way up the food groups. ☛Forgettable manners. Pay attention and contribute to the conversation at the table as this will make you eat slowly, encouraging better digestion. This is the most powerful step towards improved health. ☛Drink herbal tea or water with your meals instead of soda and juice. ☛Opt for steamed, baked or sautéed food instead of fried, buttered or glazed as they’re lower in oils, fat, sugar, and calories. ☛Avoid sauces on your food. Just like with the salad dressing, ask for sauces to be put on the side for you to control how much you put in your food as opposed to having your food bathed in them. ☛Take off the fatty skin of poultry meat. ☛Stop eating immediately you feel stuffed. ☛Ask for fruits when ordering desserts. Share sweets treat with a friend. For this course too, skip the syrup or cream. ☛Don’t feel about shy asking for a doggy bag if the serving is a bigger portion than your normal healthy size, you’re paying for the meal after all. The day before and after your Christmas party, make sure you eat as healthy as possible. No junk food allowed! And finally it’s the holidays; don’t forget to treat yourself once in a while.